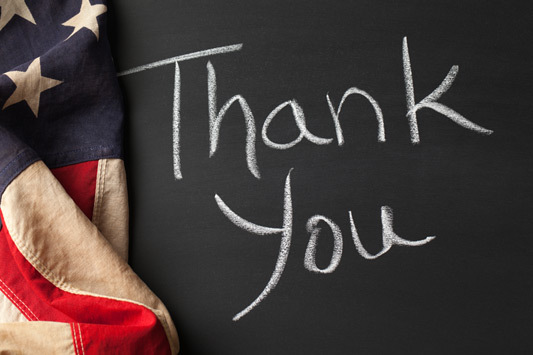 From the Dunn family and all of us at JR Dunn Jewelers, thank you for your service. As a way of showing our appreciation we would like to offer you a 10% discount on the purchase of your engagement ring. Please enter coupon code USA10 and your military email address upon checkout. If you would like the assistance of one of our Engagement Ring Specialists, please call 866-362-5787 or click on the Chat button. *ONLINE PURCHASES ONLY. Excludes loose diamonds, diamond solitaire jewelry, estate, layaways, special orders, sale merchandise, previous purchases, gift cards and repairs. Cannot be combined with any other special promotions, discounts or sales.